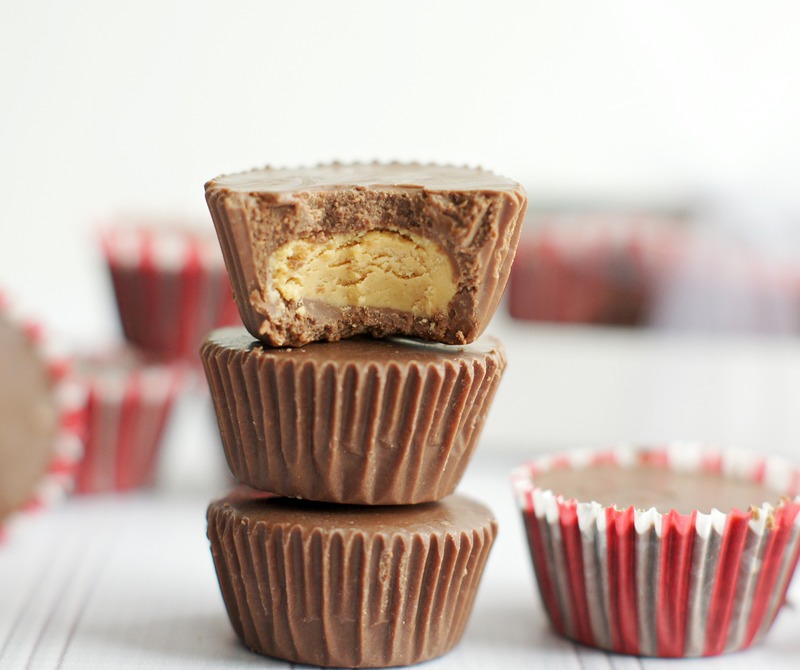 On the 2nd Day of Sugar my true love gave to me Homemade Peanut Butter Cups and they are so, so good! I’ve kept it no secret how much I love chocolate and peanut butter (alone or together) so I think these Homemade Peanut Butter Cups are kind of the bomb! Back in the day when I was probably 12 or 13, my sister and her friend Emily and I decided we wanted to make a little money. 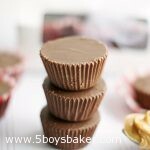 We came up with the idea of making and selling homemade peanut butter cups. I honestly don’t even remember how we made them. I don’t think they even had a peanut butter center. We probably just melted peanut butter and chocolate together and poured it into cups. However we did it, I do remember we made a lot of money. . . .at least by a 12-year old’s standards anyway. 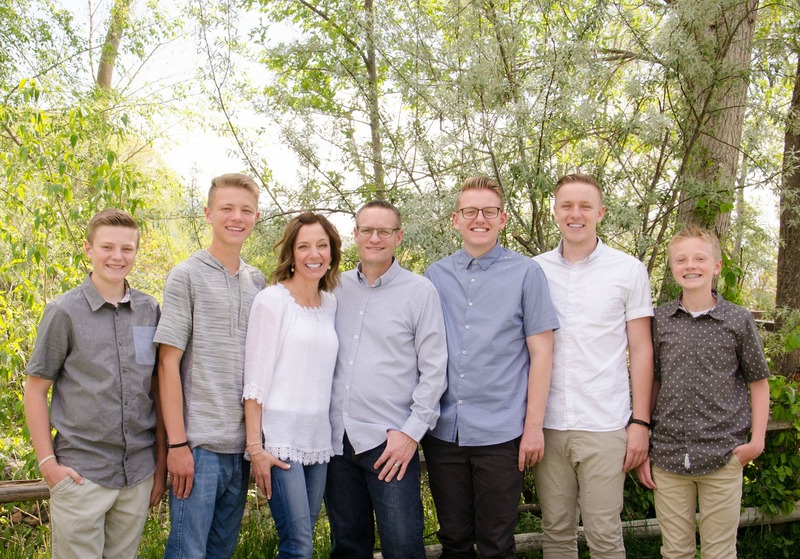 We thought we were quite the entrepreneurs. So now, everytime I eat a Reese’s peanut butter cup or these homemade peanut butter cups, I always think about us doing that as kids. . . .those were the good old days. Well I think this recipe is probably slightly better than what we made back in the day. These are so good and so simple to make. Put a few in a box and tie a ribbon around it and you’ve got a great neighbor gift. 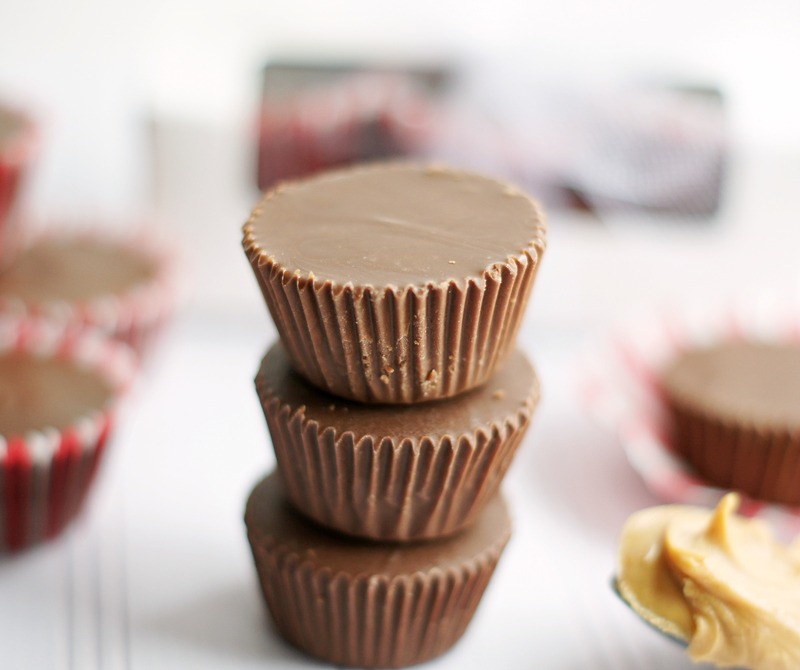 These homemade peanut butter cups are so, so good and so simple to make. Box them up in a box with a ribbon and you've got a perfect neighbor gift. Line a mini muffin tin with paper liners (makes about 25-30). Set aside. In a small bowl, combine 1/3 cup peanut butter, powdered sugar and vanilla. Mix until well combined. Roll into balls a little larger than a small marble. Chill in refrigerator for about 45 mins. In a microwave safe bowl, place chocolate bar broken into pieces. Cook for 1 minute and stir. Continue cooking in 30 second increments at 50% power until chocolate is melted and smooth. Stir in 2 tablespoons of peanut butter. Mix until smooth. Cover the bottom of each paper liner with about 1 heaping teaspoon of melted chocolate. Take a peanut butter ball and flatten slightly with your hands, place on top of chocolate and cover with more chocolate. Enough to fill the mini muffin liner to the top.